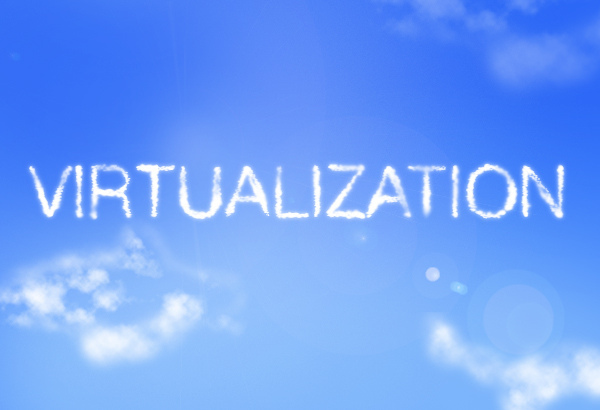 In this article, we have decided to look into the best virtualization solution in 2017. I was looking for a one-stop solution for one of my clients that enables me to virtualize the data center infrastructure and can provide all the solutions for later add-ons. I found this product called StarWind VSAN, and I was really impressed by it. They have many famous high profile clients and all the services I required for my current project. The hyperconvergence from StarWind has the ability to scale, deploy, manage and perform supremely with all the resilience I expected. Hyperconverged– I have already told you about the hyperconvergence and its ability to fit for any professional usage. It also makes me happy to describe it a little more. Its an extension of Hypervisor and you get all the unified administrations and outstanding performance with their management tools. All the big virtualization platforms are easily integrated with or without the Hyper-V and Windows or the apps of VSphere and Xen inside a Virtual Machine. However, you also get the non-virtualized support, and that is what I liked in VSAN StarWind. Converged – Apart from Hyperconvergence, you can have VSAN on to many dedicated sets of hosts that allow you to create storage layer in a separated environments. You can use the feature for computing and storage layers so that you can grow to any capacity later. You can use it for number of cases like SQL Servers, SAP, NoSQL, Oracle and other massive clustered deployments plus you have a fully functional backend for the File Servers. High-Grade Caching System – Any I/O latency can be eliminated by Virtual SAN to an absolute minimum due to the perfect distribution system of RAM plus the flash-based Caching system. The coherence of cache systems is placed between multiple hosts so that all the write-back methods can perform safely and with commodity hardware attached. Replication process supporting Async – Asynchronous approach of replication in case of recovery is done with a simple 3-2-1 rule that can be applied in no time. It also provides support for Microsoft’s Azure in public and private server replications. You can check more of its features at StarWind VSAN website and also see the difference between StarWind Virtual SAN and other similar products from competitors. I am sure after going through all the differences you will agree with me on choosing VSAN as my primary reliable partner. Finally, I want to know from you if you have come across any other service that can provide so much with all the reliability and efficiency.